Decision making is a key skill within life and my recent experiences have made me reflect on this process. You see, I have spent my whole life connected very closely to professional football and this past year has seen a shift in direction, as I have worked with people from different walks of life. This experience has enriched my life and I will continue to tap into this wider field of life. My work with different flavours of humans was flowering and then an opportunity arose to work once again with professional footballers. How did I traverse this decision and more importantly, how can you hone your own decision making skills? We constantly make decisions in life. Every moment presents an opportunity to decide to be here. How do we make these decisions and are we well equipped to create the life we wish to experience? Prior to this opportunity arising, I sought the ear of one of my most trusted advisors, Sadhguru Jaggi Vasudev, about the direction my life was taking. Much to my annoyance, he clearly advised me that I have to work with athletes. He said that my unique experience and skills were best suited to this arena. Given that both my last experience of football was less than wholesome and that my current endeavour was going so well, this was hardly music to my ears. I wasn’t willing to listen to this message. Once you are flexible, you are willing to listen. It is not about hearing someone talk; you are willing to listen to life. Learning to listen is the essence of intelligent living. 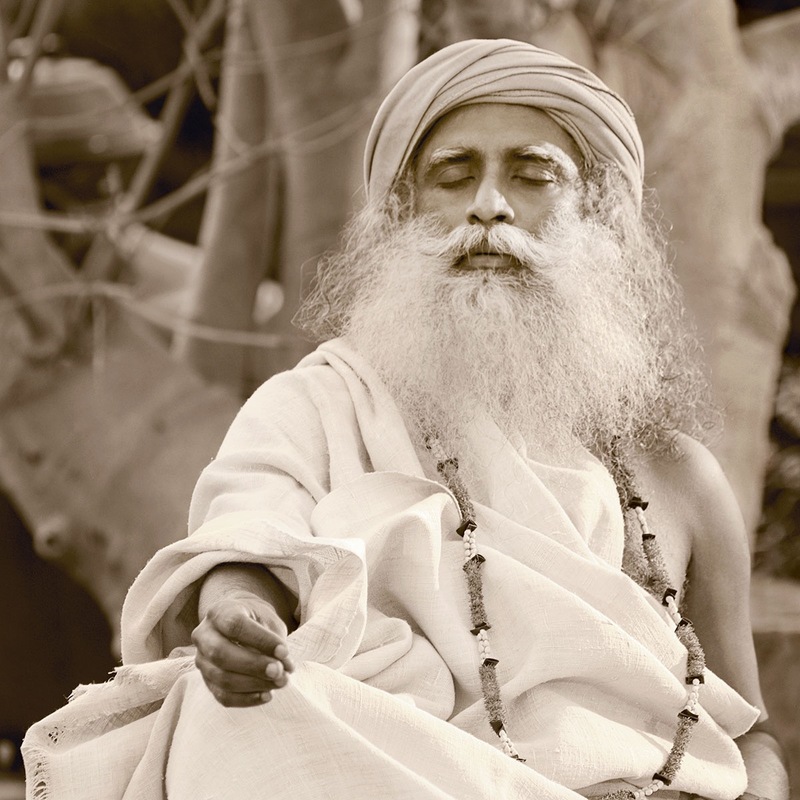 In his own words, Sadhguru advises to listen and this is the essence of intelligent living. Listening means to be fully here, tuned into the ongoing spontaneous response of the body to each moment. The body has an innate wisdom beyond any mechanism of the mind. With his advise ringing in my ears, my mind became resolved to disregard his advice! A few weeks later, the opportunity arose to jump back into football and the mind did not know which way to turn. There were no lists, or long debates with friends, or recounting past experiences to seek the answer. It is only juvenile intelligence that analyses things and arrives at a conclusion. If your intelligence is sufficiently evolved and mature, you realise that the more you analyse, the further away you are from any conclusion. Rather than tapping into the history of the mind, it was clear that the only decision maker that I trust is the body, and beyond. I went to meet at the new place of work with my awareness open to any signals from within. I immediately felt and energy of excitement in the new space and this only expanded upon meeting the inhabitants and potential future colleagues. There was a resounding YES from the body and my confidence in this barometer of life was steadfast despite the protestations of the mind. There was no need for a second opinion, as the internal navigating system had spoken. The night before I was due to start, I experienced the old anxiety related dream, where I am unable to find my boots before the biggest game of my life. This made me cautious about the move and again tuned in to the present moment for a guide. Happily, I felt at home from the moment I stepped back into this old familiar world. Despite my rebellion, it seems that Sadhguru knew this was the most comfortable habitat for me to thrive. My intention is to continue to work with all varieties of humans in the attempt to allow them to access their full potential and to discover the most powerful machine on the planet. The machine that we all walk and talk in every moment. The machine that ultimately allows us to go beyond the limits of the physical world. If you have any decisions looming, as you certainly will… tune into the wisdom of the body. It will never fail you and responds every moment to life itself. This is the essence of intelligent living.